Throughout the years, Instagram has become a valuable platform for most industries. For one, it gives them a wider reach. Secondly, it provides a higher return on investment than other social media platforms. With that said, your brand must establish a strong online presence. One way to do so is by scheduling Instagram posts. We have put together a guide to scheduling Instagram posts. Plus, we’re giving you more reasons for scheduling content and the best third-party tools on the market. You’ll never have to feel pressured about what to post next! 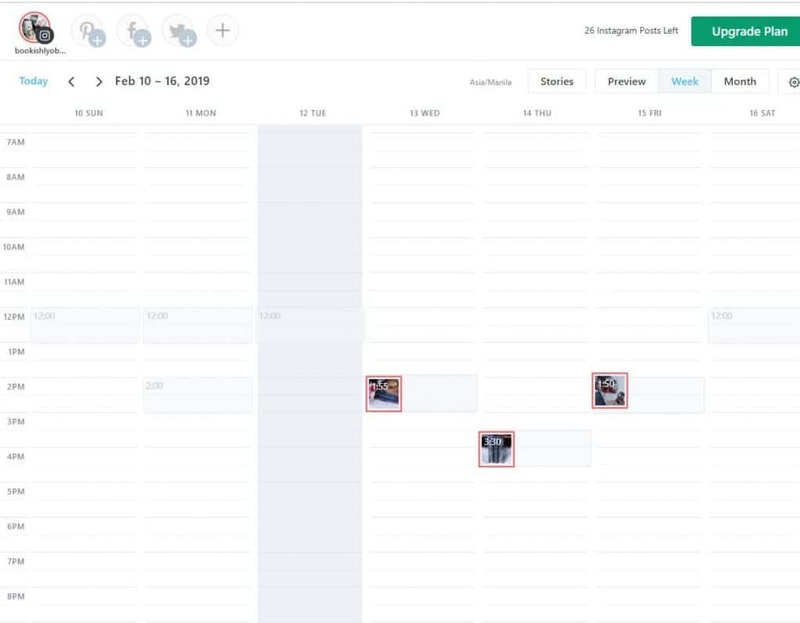 Simply use an Instagram scheduling tool and prepare at least a week’s worth of content. Plan your week’s content marketing strategy. Take photos, videos, or prepare Stories. Tip: Consider preparing posts on Sundays or Mondays. You also need to plan your captions, hashtags, etc. With free time, you can focus on other tasks. Engage with the audience, grow your business, or plan other marketing campaigns. Posting visually appealing content isn’t enough. When a user visits your profile, you must grab their attention. You have a few seconds to do so. 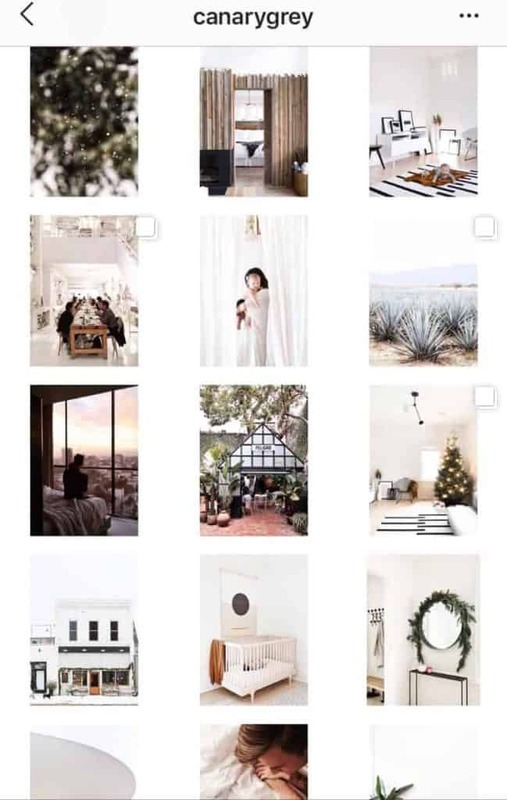 Make sure that what they see is a visually stunning, well-curated feed. Decide on how your profile will look like. By preparing several posts in advance, you can create a cohesive aesthetic. Choose a consistent color palette. Scheduling Instagram posts allow you to look at your feed as a whole. Actively plan your look before any content is posted. It’s 2019 yet Instagram still won’t let users upload content through a desktop web browser. This is a huge drawback, especially for brands. 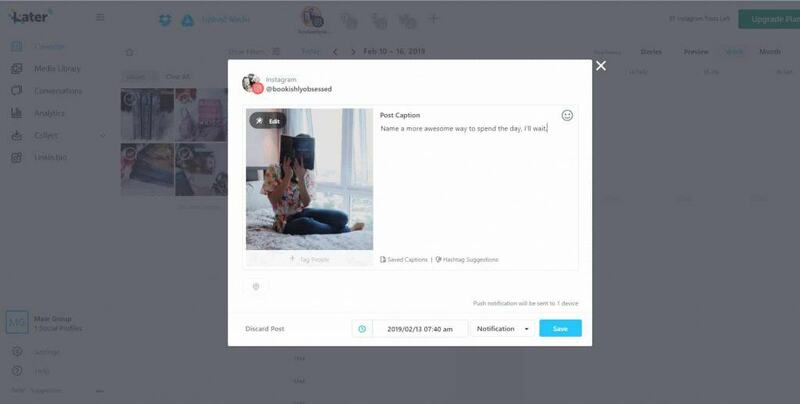 With an Instagram scheduling tool, you can upload content straight from your desktop. You can also upload photos or videos from Dropbox, Cloud, and other storage systems. Thousands of content is posted on the platform daily. Stand out from the rest by capturing your audience’s attention. One way to do so is by posting when your audience is active. But how? 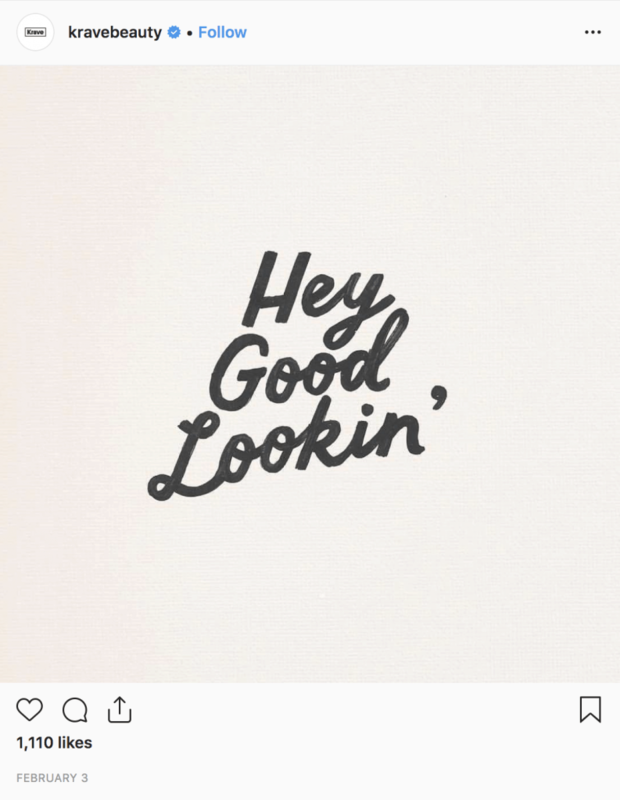 Go to your Instagram Insights. You’ll need to convert your profile into a business account to access this feature. 2. To find your optimal time, check out your audience metrics. Remember, the best time to post on Instagram won’t always fall in your free time. So, schedule your Instagram posts to match those times. It’s best to use an Instagram scheduling app. It’ll save you time and effort in individually selecting the posting schedule of your content. 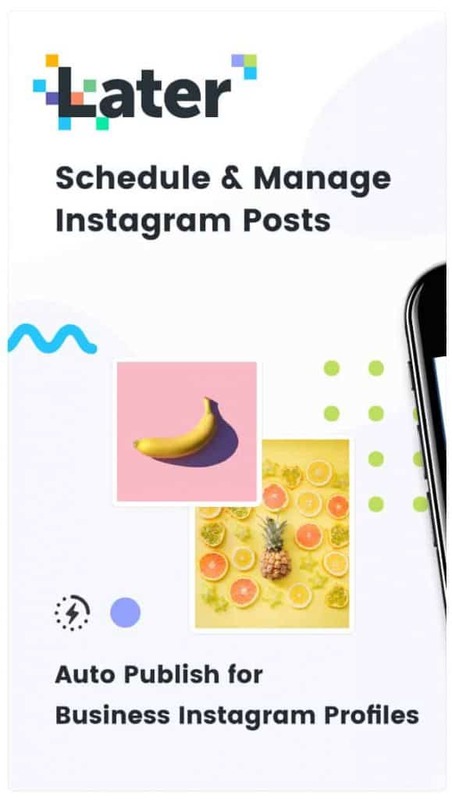 To start scheduling your Instagram posts, you’ll need a third-party app. Unfortunately, these scheduling tools aren’t created equal. The scheduling app needs to be convenient and time-efficient. Below are some of our top choices. Most of these tools are available for both iOS and Android users. Additionally, this platform has Linkin.bio feature. You can easily link specific posts to landing pages. 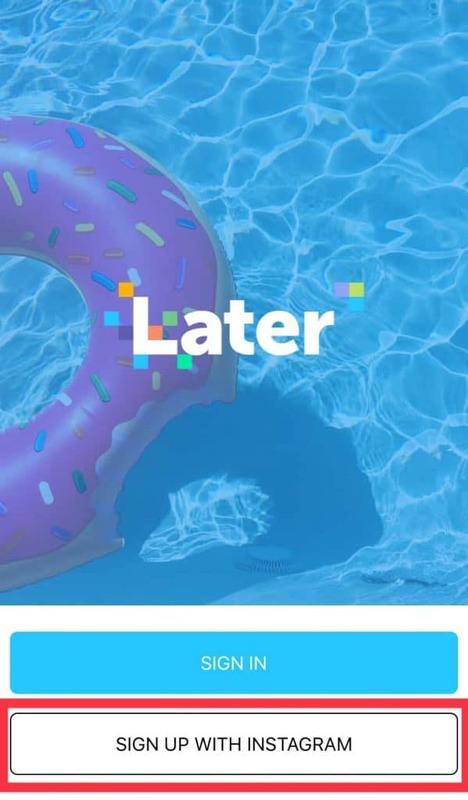 Later is an excellent option for brands who want to grow their IG presence. 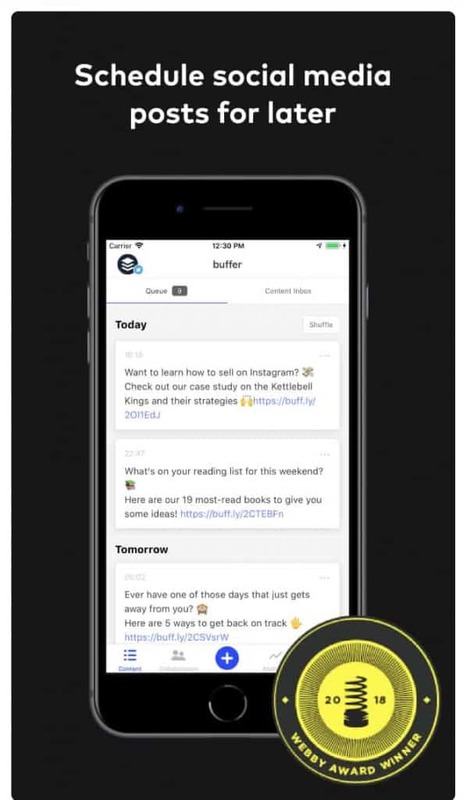 One of the most popular marketing tools on the market is Buffer. Why users love this app? You can post across 6 social media networks, including Instagram, Facebook, and Twitter. 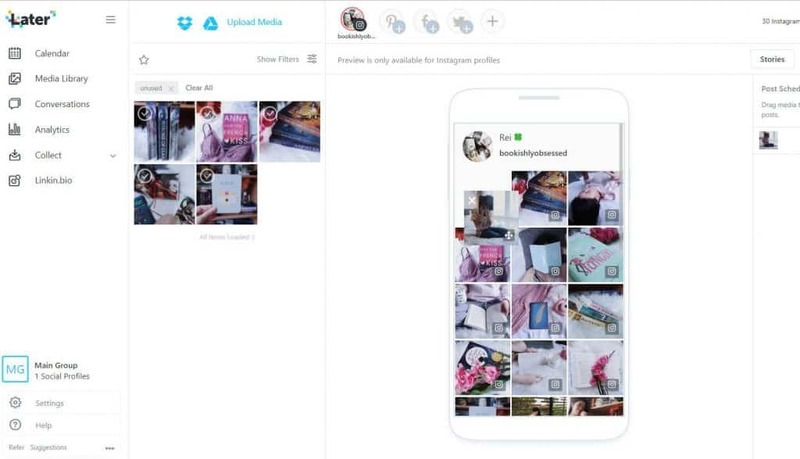 This marketing tool supports Pinterest and Instagram. It boasts features that allow small businesses to curate their profile to their audience’s preference. 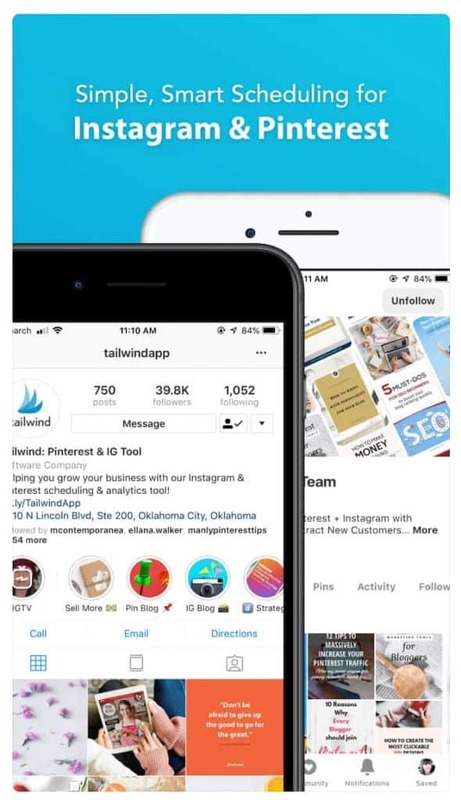 With Tailwind, you’ll also get reliable analytics for optimal posting times. Additionally, you can also post single images directly to Instagram. This marketing tool is perfect for big and small businesses. What makes it special? SproutSocial is compatible with 6 major social networks. Imagine posting content on Facebook, Instagram, and Pinterest simultaneously. It’s definitely a time-saving tool! This all-in-one app boasts an easy-to-use interface and outstanding features. SproutSocial also has an excellent tool for collaboration. This is helpful when working in teams. It features user-level permissions so you can provide access to everyone on the team. Plus, it gives the team an idea of what’s published and promoted. Who is your target audience? When are they most active? The first step is to determine the best time to post. This will help you get more engagement. Instagram’s algorithm prioritizes posts with high engagement rate. Additionally, the recent update also gives importance to the time content is posted. So, post content when your audience is actively scrolling! If you’re already using a third-party marketing tool, you can use its analytic feature. Take Later’s Best Time to Post feature as an example. It calculates the top 7 posting times based on your content’s engagement rate. Business profiles have access to exclusive features. 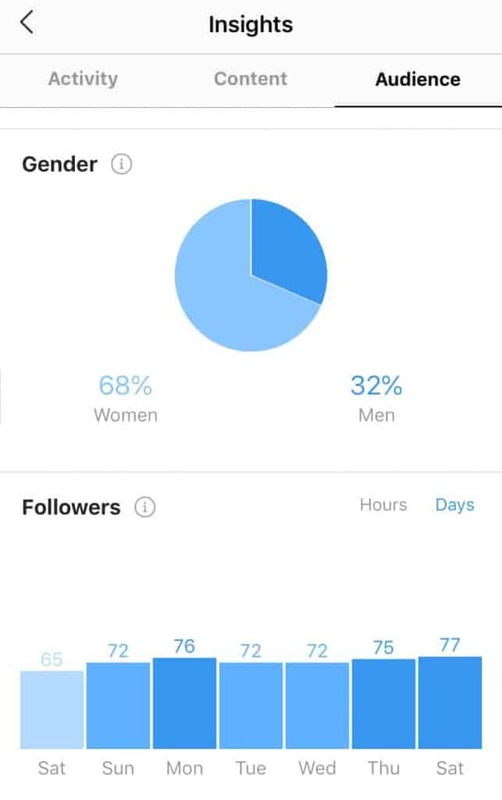 Take Instagram Insights as an example. Plus, you can also promote posts and add links to your Stories. Ready to make the switch? Check out this comprehensive guide to switching to a business profile! 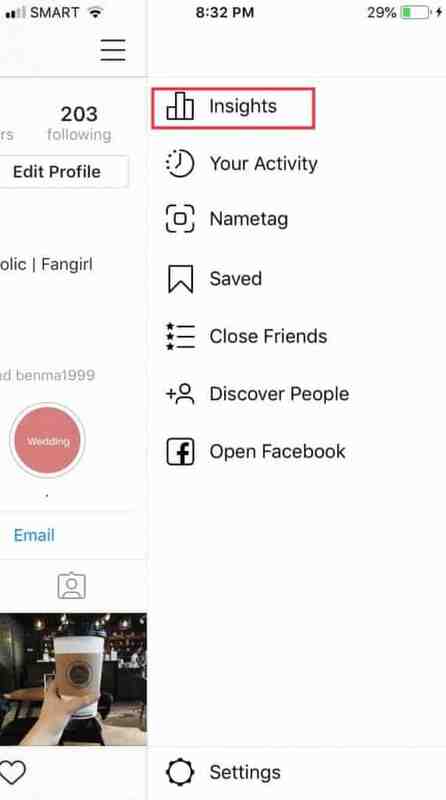 To start scheduling Instagram posts through a third-party app, add your IG profile. 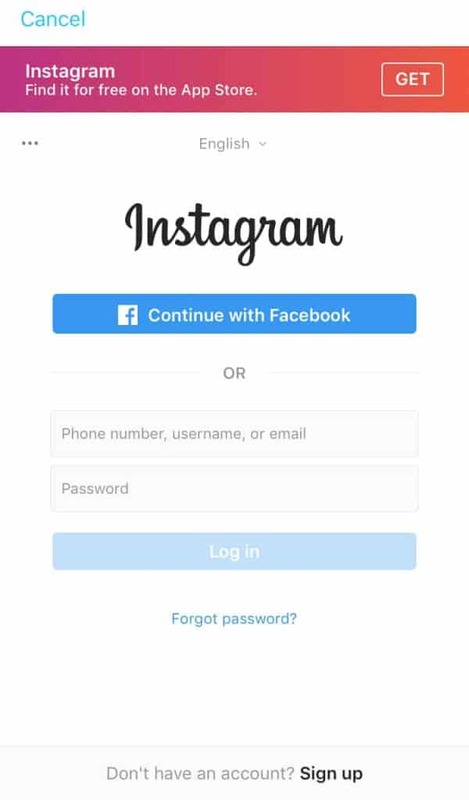 Choose Sign Up With Instagram if you don’t have an account yet. 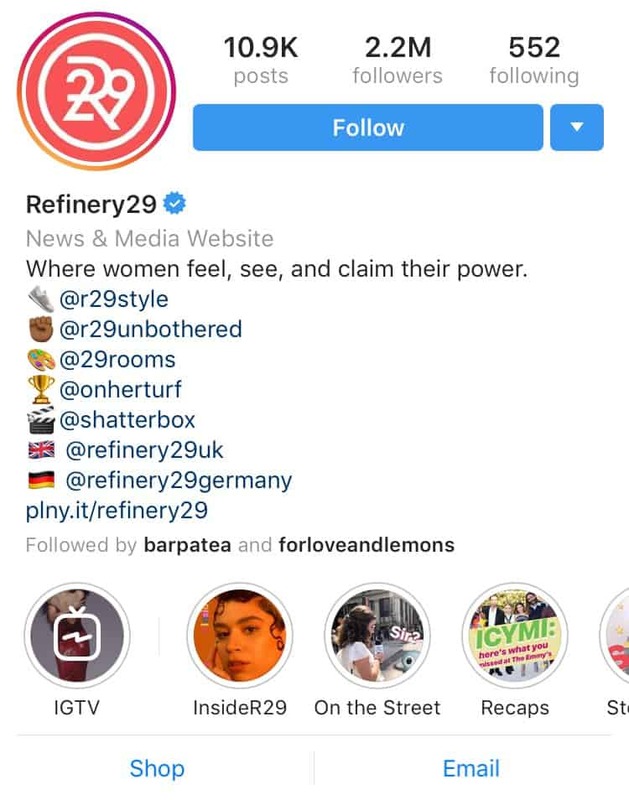 Enter the details of the Instagram account you want to connect. Tap login and you’re ready to go. You’ve already figured out the best time to post. Then you connected an IG account to your management tool. It’s time to plan your content. It’s best to allocate certain days for “shooting”. This is when you’ll be creating a ton of content for your account. Your images and videos should reflect your Brand’s identify. Tip: Always think ahead. This will help you plan better. Proper planning will help you in creating a brand story. Your images and videos will flow better in your feed. After editing your content, easily upload them to the marketing tool’s media library. Your media library houses all your photos and videos. Aside from creating stunning visuals, you also need to come up with a good caption. 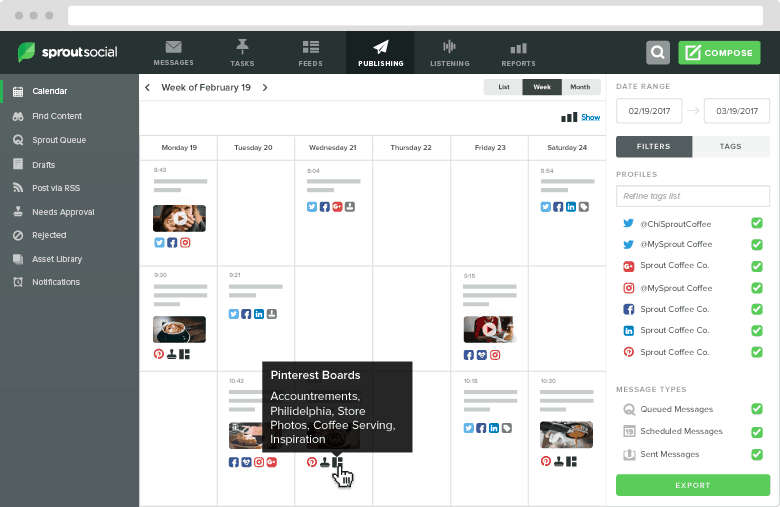 This guide to scheduling wouldn’t be complete without curating your feed. Look at how your posts look beside each other. What is the theme you’re aiming for? Thankfully, third-party marketing tools let you drag and drop photos. This way, you can visualize what your feed will look like. Tip #1: Evenly space out your subjects. For instance, if one post looks too busy, the next posts should be lighter with more space around it. Tip #2: Don’t be afraid to switch it up. Avoid posting content with similar shots consecutively. Plan your Instagram posting schedule based on your optimal times. You can manually enter your preferred schedule for every post. But this is also time-consuming. Another option is to select a posting schedule once. When you line up your posts, they will automatically be uploaded to those time slots. Set them then forget about them! With the newest changes to Instagram’s API, 3rd-party apps can now auto-publish content. Note: Auto publishing feature is only available for business profiles.